Local population growth can be good for business, but it can also add to the cost of doing business in a local market. Traffic congestion can reduce the amount of material hauling truck trips and add cost to the bottom line. Concrete Producers are now installing larger capacity live-feed material handling systems to reduce the cost of material delivery. 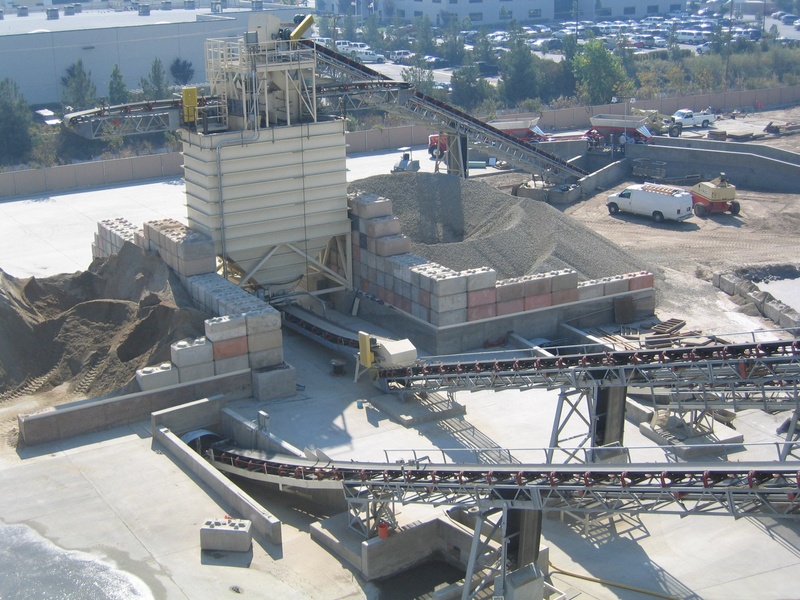 NOBLE Concrete Batch Plants manufactures and provides installations of high production material handling systems to meet your growing concrete production needs. Drive-over grizzly’s charging 5,000 ton live storage bunkers with multiple material feeds to Wet or Dual dry plants can provide the flexibility and cost-savings required in material transportation requirements today. Contact DHE Inc. today at 1800.434.3462.